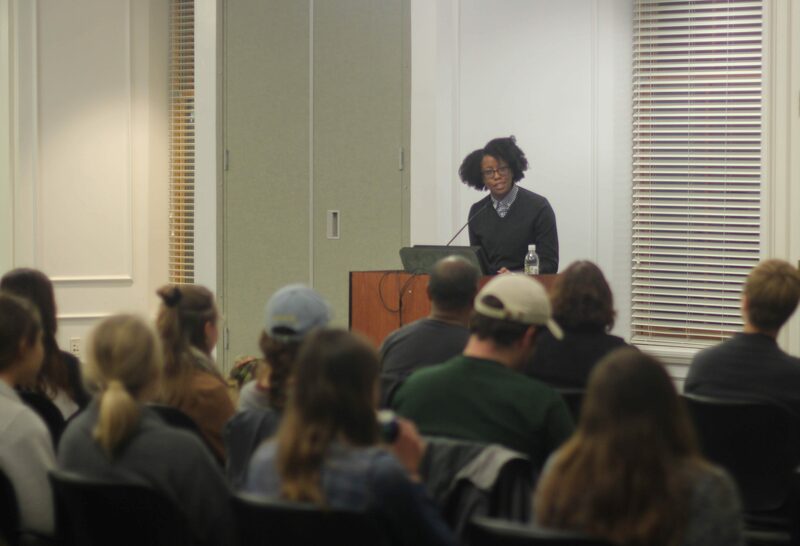 The cold, rainy conditions on Thursday, November 9th couldn’t keep students, faculty, and fans of poetry from flocking to the EHHP Alumni Center to hear a reading by poet Donika Kelly. 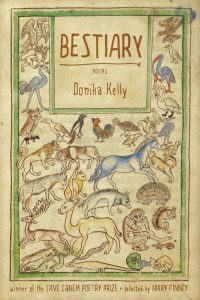 A teacher at St. Bonaventure’s College in upstate New York, Kelly recently published her debut book of poetry, Bestiary. 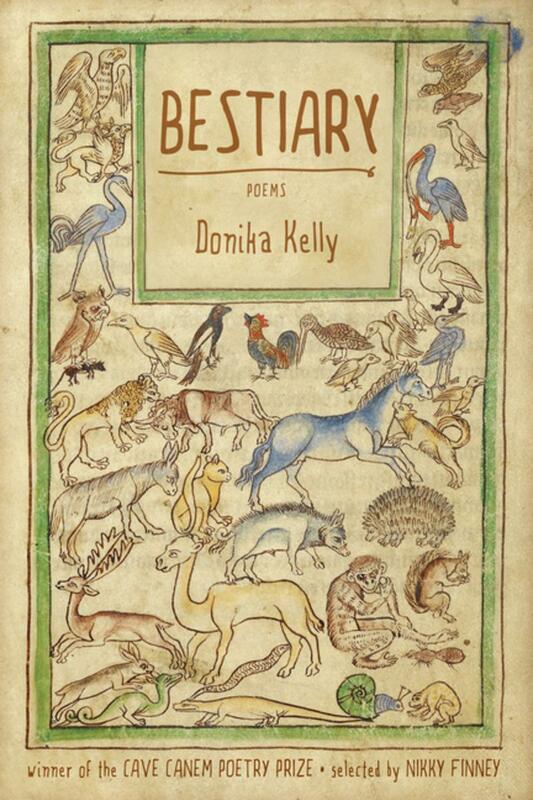 The collection won the 2015 Cave Canem Poetry Prize and was long-listed for the National Book Award. 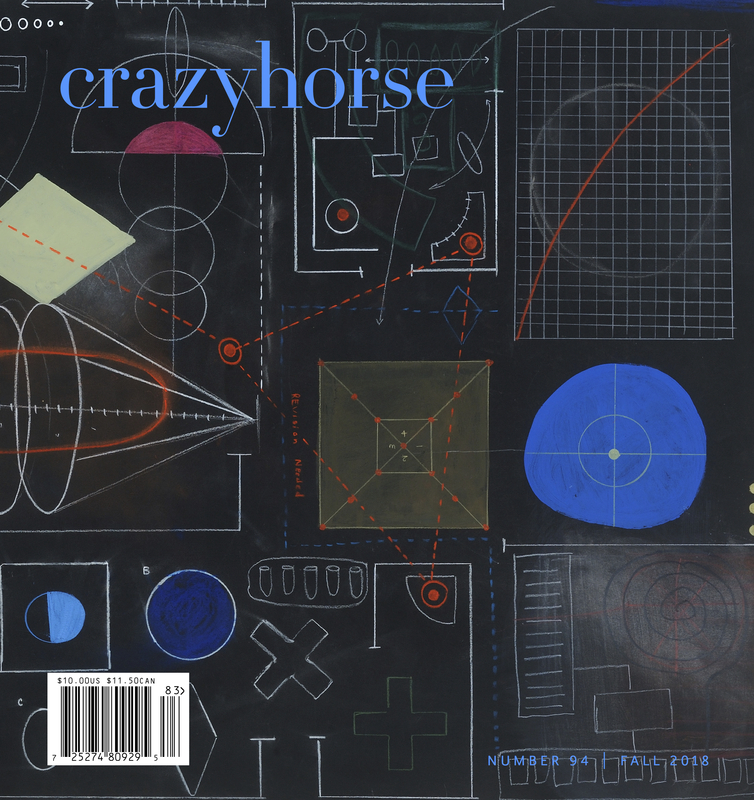 Writing about trauma is one thing—sharing this type of work in a public setting is a different beast entirely. The new work Kelly shared handles this challenge with grace. At the end of this section, she joined the audience in a sigh of relief, saying, “Y’all, we made it through the trauma. Thank you for doing that with me, it felt like a lot. Are we okay?” The answer to her question was yes. We were okay.